The original voice of Fairport Convention, Matthews Southern Comfort and Plainsong! 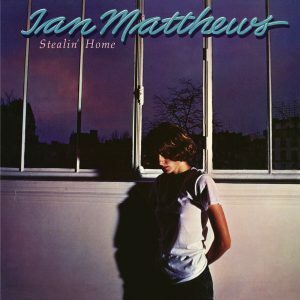 While probably best remembered in the United States for his 1978 smash “Shake It” (#13 Billboard Pop Singles), Iain Matthews has been a worldwide music icon for over 45 years. 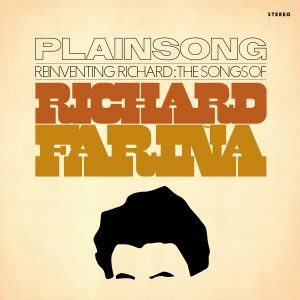 Whether as a founding member of Fairport Convention, Matthews Southern Comfort (who hit #23 with their cover of Joni Mitchell’s “Woodstock” in 1971), Plainsong or as a solo artist, Matthews has taken listeners on a journey with each recording. 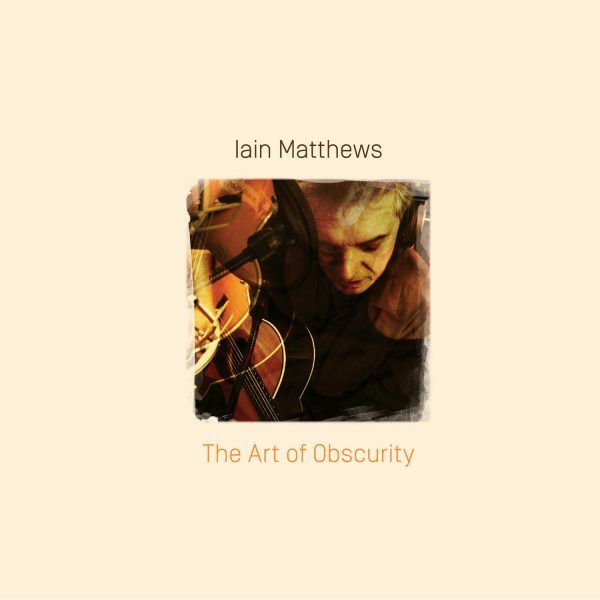 Welcome to The Art of Obscurity, Iain Matthews’ first new release in his staggering fifth decade of recording and performing music, and his first American album in 15 years. 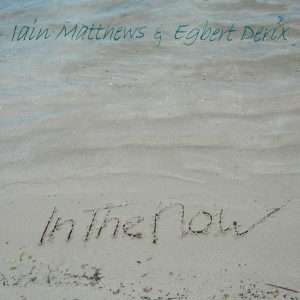 Recorded in his adopted home of Austin, Texas with producer Bradley Kopp (Jimmie Dale Gilmore, Joe Ely, and Tish Hinajosa), this 12 track release highlights Matthews’ knack for acoustic folk with jazzy undertones—capped off by his rich singing voice and reflective and insightful lyrics. 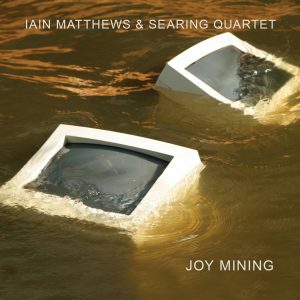 While we hope Iain reconsiders, if not—he has left us with a glistening gem in his crown of musical achievements. While “obscurity” translates as “the state of being unknown,” The Art of Obscurity will put you in a state of bliss.